Crab Stop receives perfect score from health inspection in Sebastian, Florida. SEBASTIAN – On Monday, the Crab Stop of Sebastian received a perfect health inspection rating, according to state records. 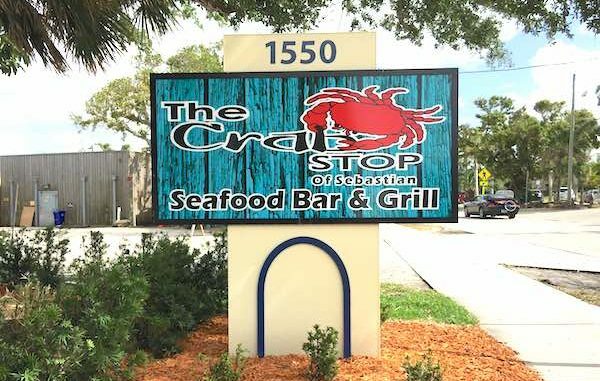 Crab Stop of Sebastian, located at 1550 Indian River Drive, had no High Priority or Basic Priority violations, making it one of the cleanest restaurants to eat in our area. The health inspector did mention that there was no “proof of required state approved employee training,” but that’s something already being addressed by the restaurant with its staff. 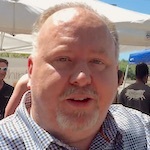 In March, we conducted a Sebastian Crab Stop review with fifteen people. We enjoyed the hospitality and service. Moreover, the food was terrific! Crab Stop offers meal specials, happy hour drink & appetizer discounts, and live music occasionally on Fridays and Saturdays. Recently, they expanded their deck to add more tables outside on the river.